Calcium formate - 238 - Noshly - Wise eating, made easy. 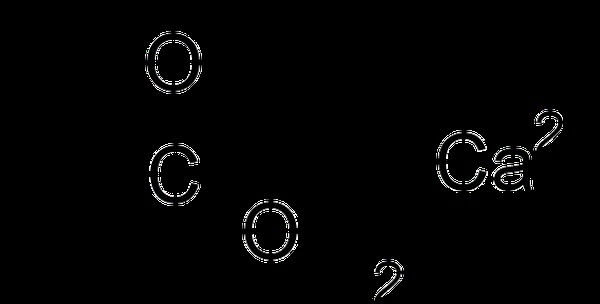 Calcium formate, Ca(HCOO)2, is the calcium salt of formic acid, HCOOH. It is also known as food additive E238 in food industry. 238 - Calcium formate: Possibly animal derived. 238 - Calcium formate: This is the calcium salt of formic acid, E236, formerly used as a diuretic. Avoid it. Banned in Australia.